Hit 96.7 FM Dubai Listen Live Online . Listen over 50 Malayalam Radio stations live. The leading Malayalam FM station in the UAE, Hit 96.7 was launched in 2004 to entertain and inform the largest expatriate community in the Gulf – the Malayalees. Listeners are broadly under 45, with the majority being 21-35 . 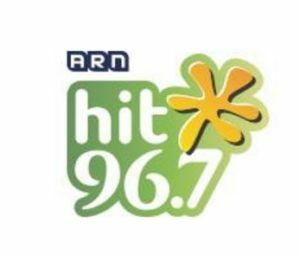 96.7 Hit FM is the only 24 hour Malayalam FM station in Dubai playing non-stop Malayalam hits and hourly Tamil songs . Millions of People listen to this FM over internet. This Malayalam radio station is owned by Arabian Radio Network. This FM is a radio broadcaster based in Dubai, United Arab Emirates.